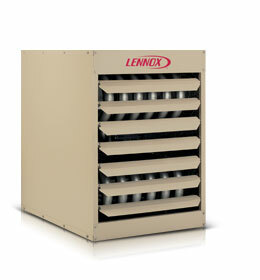 Lennox delivers value and convenience without compromising quality. 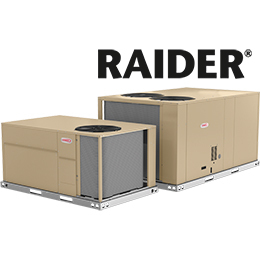 Raider has been designed to be compatible with many replacement installations and best of all its available when you need it. When it comes to reliable and efficient performance, Landmark rooftop units have always been a leader in light commercial applications. 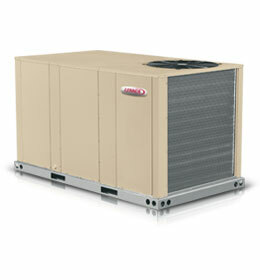 Landmark is an excellent choice for virtually any commercial application. 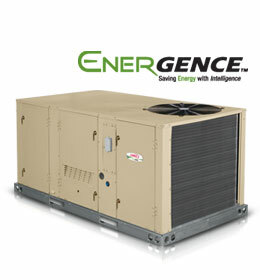 The Energence family was designed with the latest innovations to deliver some of the highest commercial rooftop unit efficiency ratings in the industry. 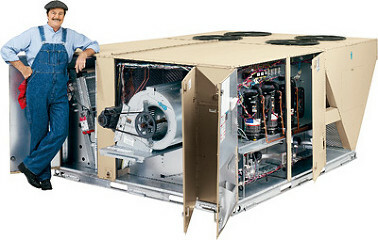 That leads to 63% more efficiency*— and more money saved. deal for hard-to-heat applications requiring fresh air for combustion due to excessive dust, dirt or humidity or negative pressure.With up to 81% thermal efficiency, it's ideal for a wide range of residential and commercial applications.